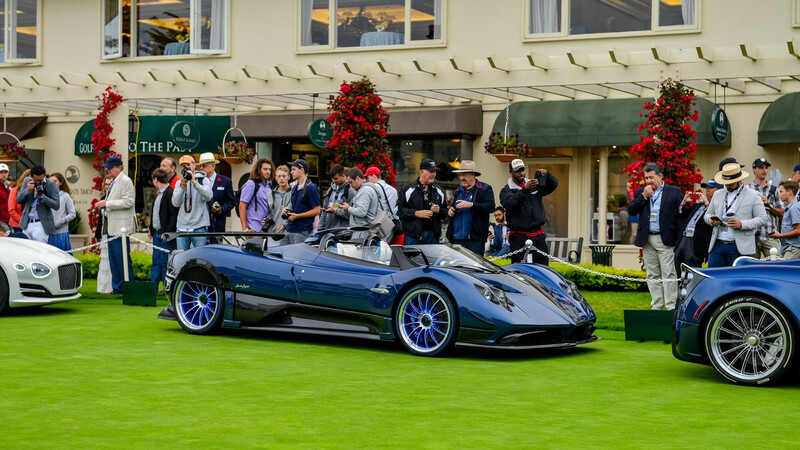 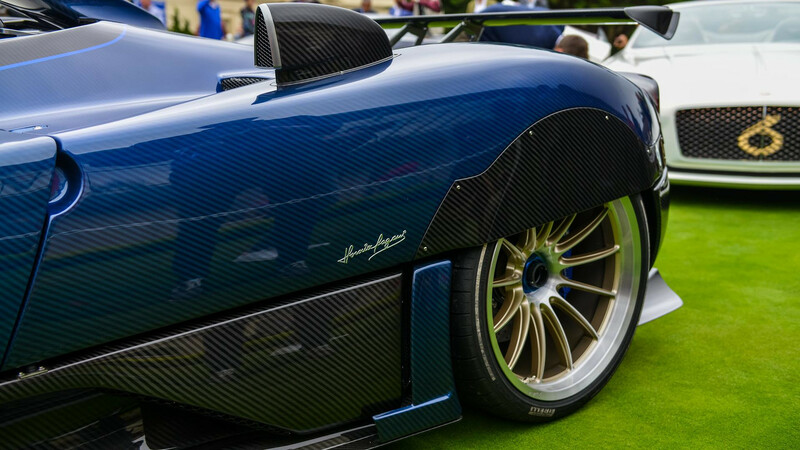 Unveiled at the 2017 Pebble Beach Concours d’Elegance, the ravishing Pagani Zonda HP Barchetta dropped some jaws left and right, and it is said to be the very last Zonda out there. 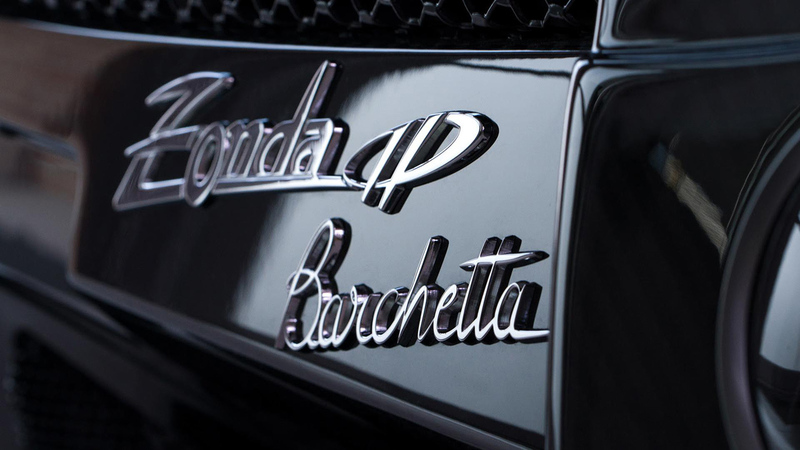 Just three units of the HP Barchetta will be ever produced, making two wealthy millionaires very, very happy, and that’s because the third one will go straight to the private car collection of the company’s founder and CEO, Horacio Pagani. 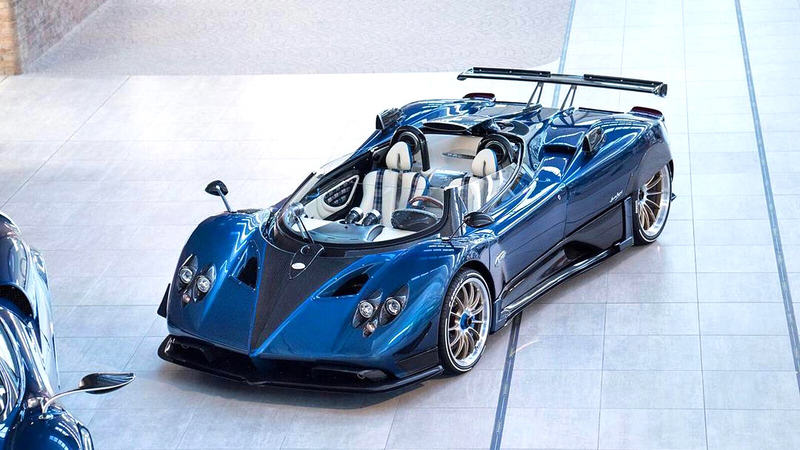 Inspired by other one-off Zonda 760 models, these supercars will benefit from a vented hood, redesigned taillights, and rear wheel covers. 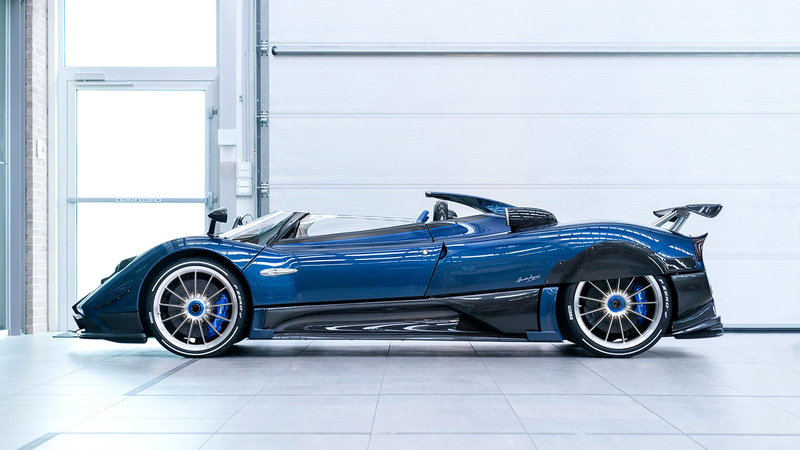 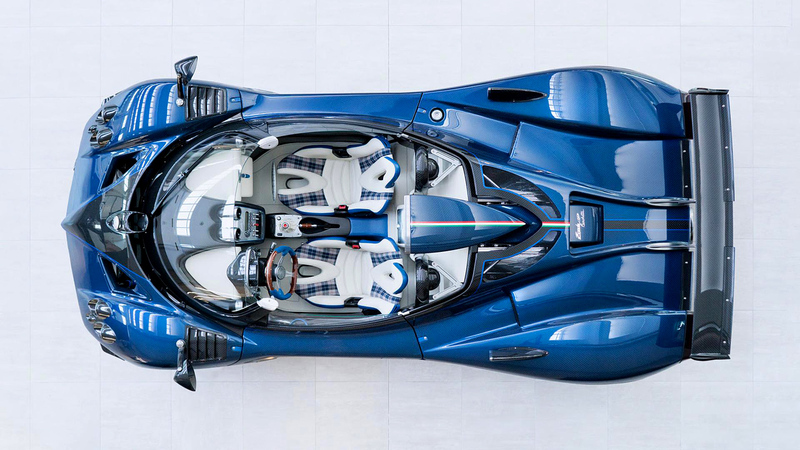 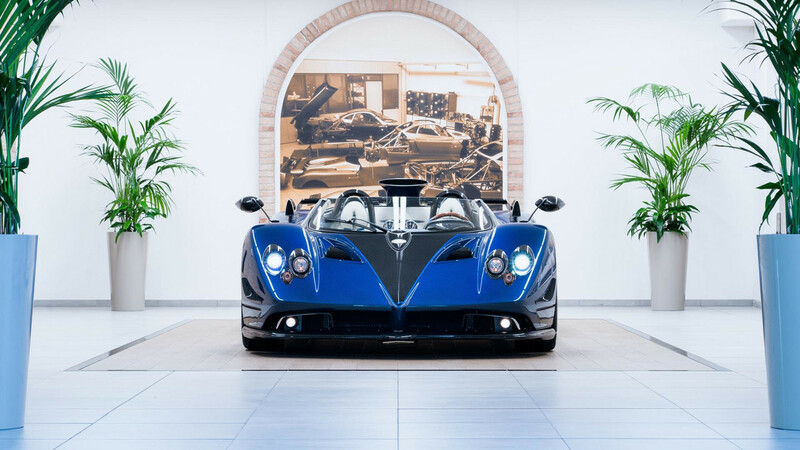 The Pagani Zonda HP Barchetta also features a Cinque-style carbon roof scoop, a massive rear wing, and a new rear diffuser, blue and gold redesigned wheels, not to mention that classic-looking white interior. 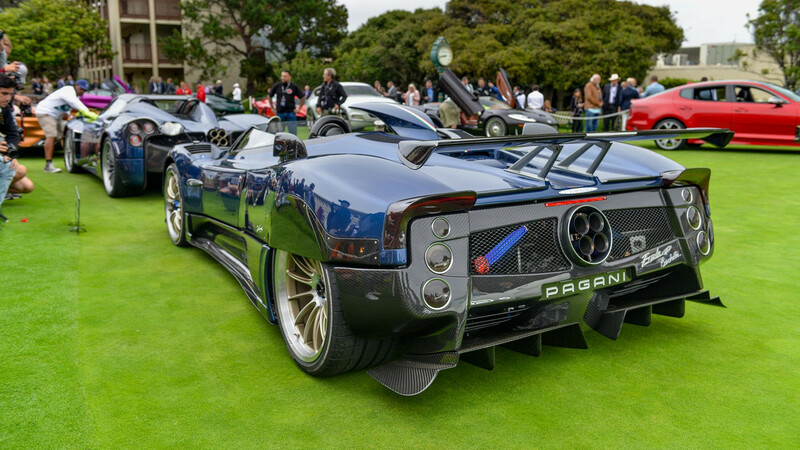 According to Pagani, this will surely be the last of the Zonda models. 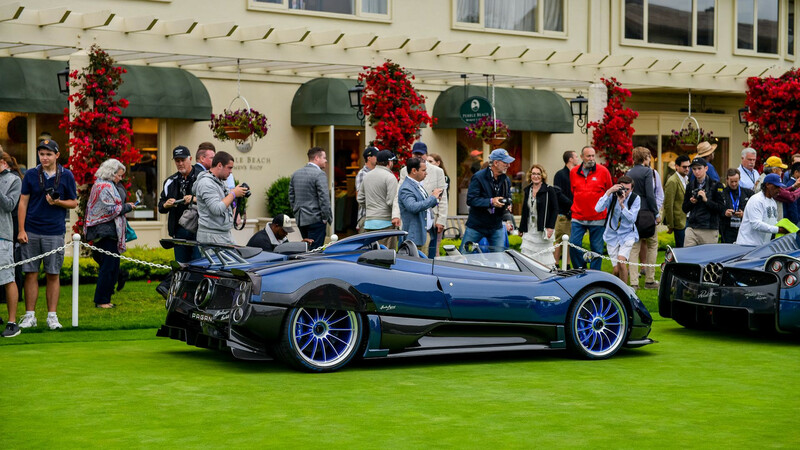 If you’re interested in unique cars yous should check our post Top 10 Most Expensive Cars in the World – 2017.